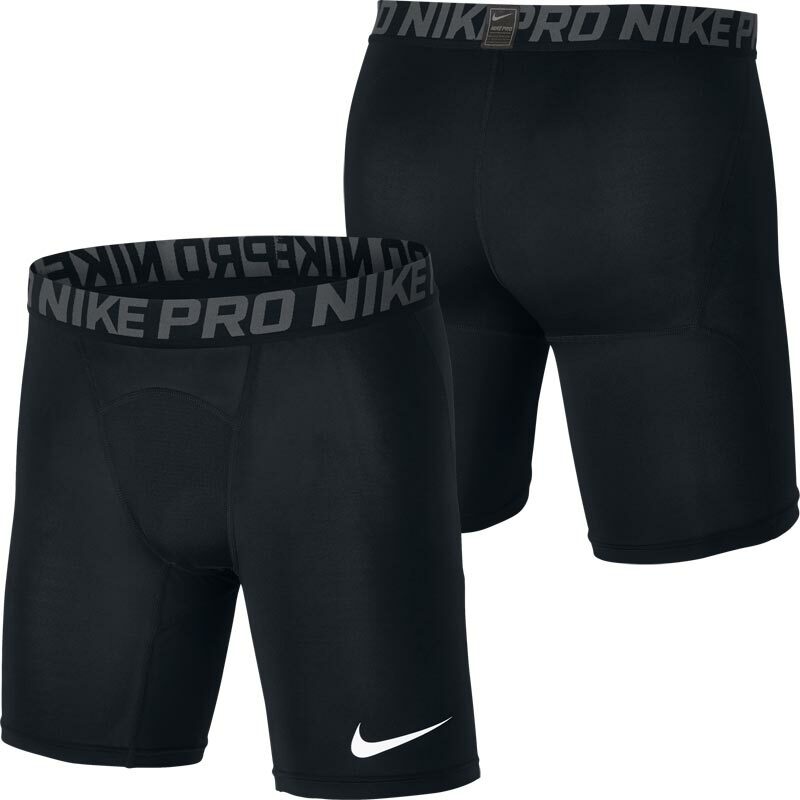 The Nike ® Pro Compression 6" Short, featuring Dri-FIT technology and a compression fit, Men's Nike Pro Shorts are the ideal base layer for any activity. Flatlock seams help reduce irritation, so you can train without distraction. Dri-FIT properties for moisture management keeping our athlete. Mid thigh length compression fit for locked in feel. Support indoor/outdoor training or gameday.